The early part of Bryant's career consisted of brief spells with Aldershot and Mansfield, joining the latter after serving in and playing for the British Army. He made a name for himself with non-league Yeovil Town, scoring over 80 goals in less than two seasons at the Huish. 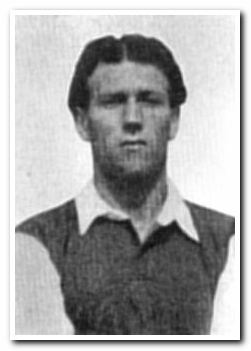 The most famous of those goals came on 29 January 1949 in the FA Cup, when his extra-time winner gave Yeovil a famous victory over First Division Sunderland. His goalscoring form led to a move to Home Park, but in two seasons with Argyle he was unable to reproduce his prolific scoring record and moved on to Leyton Orient, where he made just a dozen appearances in his only season at the club.